Booth drinking is an essential. Everybody stresses the importance of doing something new in the new year, represented by our New Year's Resolutions. With all this emphasis on change, it can seem that a new year is only defined by novelty and ephemeral pleasures. For me, the best things about a new year is revisiting all of the good things of the year before. A choice and a pleasure that sticks with you for some time tends to increase exponentially over time. Even though novelty is a constant dopamine inducer, familiarity and warmth is where the true happiness lies. 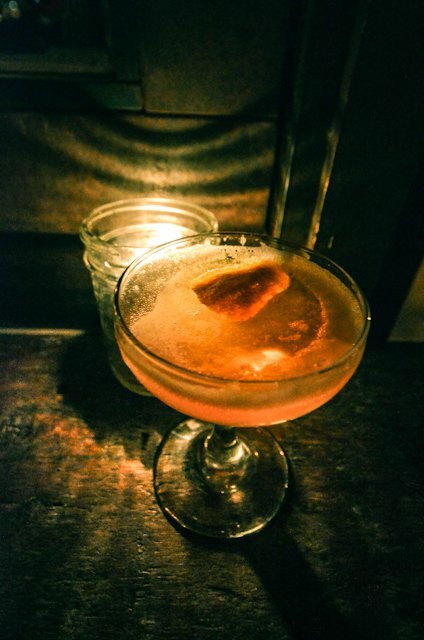 I stepped myself into the moving sands and risked being redundant to present you with my five favorite cocktails of 2013 that will give me familiarity and warmth for the new year. I met the Shaky Pete one sunny day of November along with my good friend Van Gould. Ever since then, me and Shaky Pete have moved our relationship to the level that whenever I walk into The Rookery, Max and Sergio know that all I need in my right good drinking hand is the pint of deliciousness and invigorating inebriation that only the Shaky Pete delivers. There are times that you feel baller, or you wish you were one. There are other times that you wish you were a little bit taller, but I won't cover a subject that lies in procrustean fields. I can only talk about the baller part. If you want to feel like a baller, drink a baller drink with a baller name: Gucci Maine #2. Tasting the Laura Palmer coincided with my Twin Peaks period, or rather, the other way around. I watched Twin Peaks to understand the drink, and the drink consumed me. 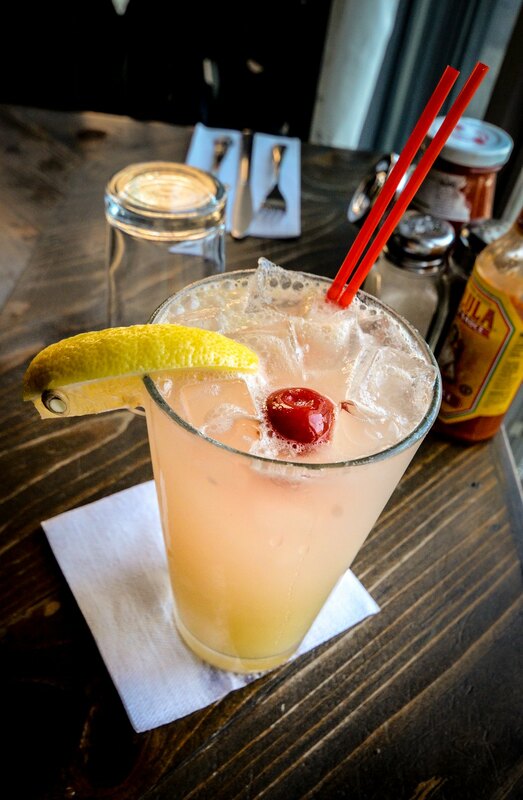 The Laura Palmer has levels of complexity, yet is based on simple ingredients and tastes. It is a drink with intense connections to the show that inspired it. It is a drink that brings me closer to David Lynch every time I taste it. If you want to get closer to David Lynch, you should too. If you want to show somebody what Bushwick is all about, get him/her to Mominette's, order two Bushwick Sours, rinse, repeat. Now you can start explaining about the wine drinking galleries, the whiskey bars and the fresh juice markets. 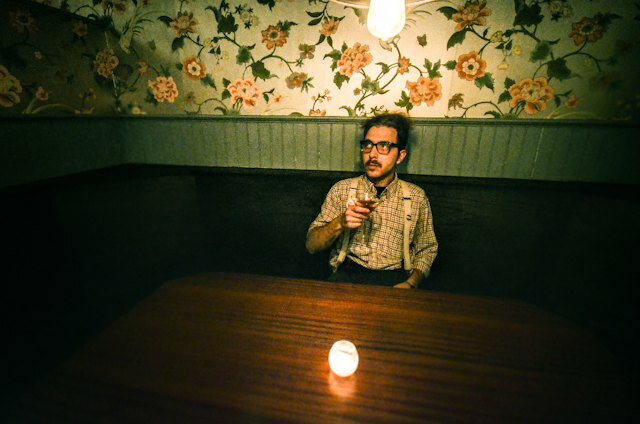 You can tell the story of a Bushwick weekend through a drink in a French bistro. That's Bushwick. 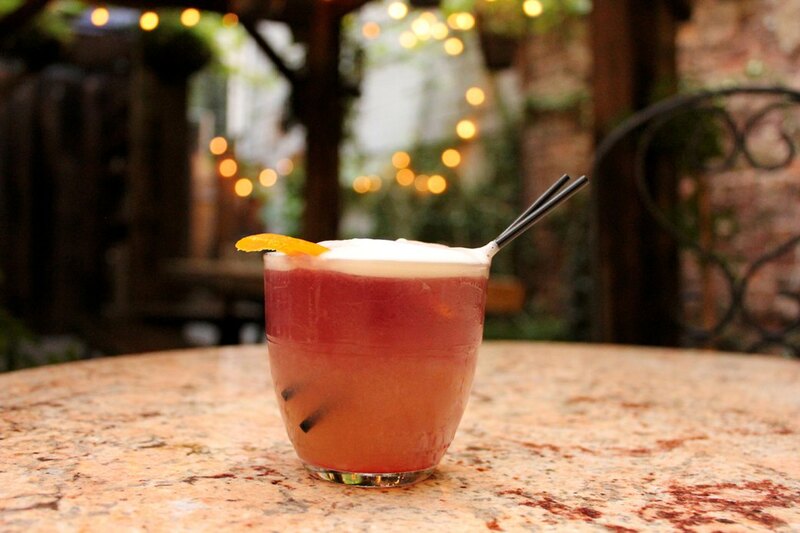 Last but not least, El Diablo is a drink that means a pact with the devil of a debaucherous night. 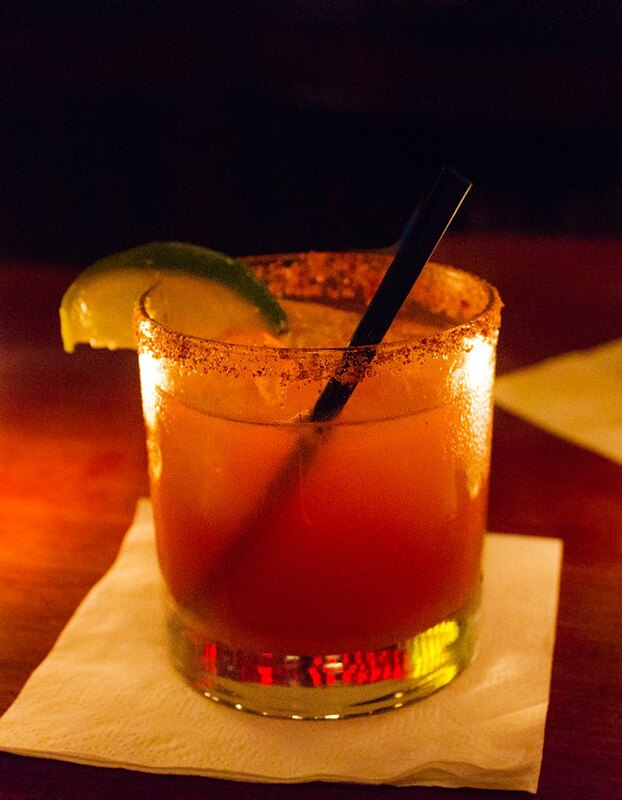 The spices invigorate the senses, and the tequila guarantees a sensible pleasure. 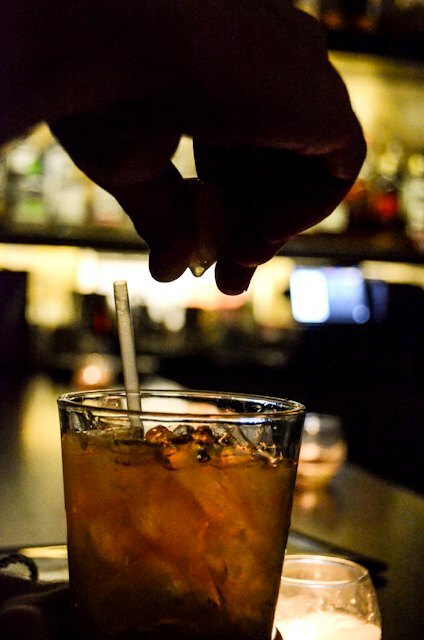 Drink up, dive deep into the night, delve with the El Diablo, and you will definitely forget what happened the night before.